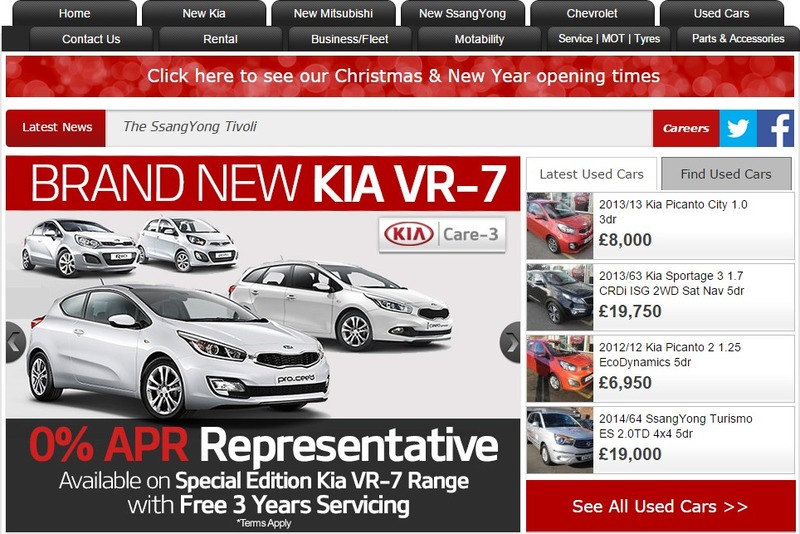 Grovebury Cars has a huge range of used cars available for you to view online. With an online stock list, which is managed daily, you will be able to see the most up to date selection of used vehicles at Grovebury Cars. With search functionality also available, you will be able to filter through price, make and model to help you find the car to suit your needs. Using the Grovebury Cars website you will be able to locate your nearest MOT and servicing garage and book online at a time that is convenient to you. You are even able to have your air-conditioning system recharged, with all services provided at incredibly affordable prices. As well as used cars, Grovebury Cars also have a car rental service available. Using their online rental booking form you will be able to select from a range of hatchbacks, SUV’s and pick-up trucks, the duration of your rental, at a time of your choosing. Grovebury Cars are also able to accommodate your more specific requirements, with Motability cars and contract hire also available to view online. Head on over to the Grovebury Cars website and start browsing their used cars today.